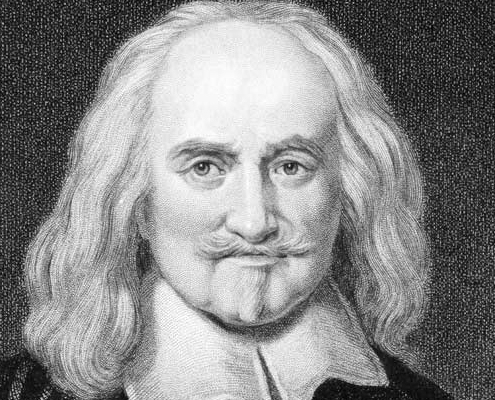 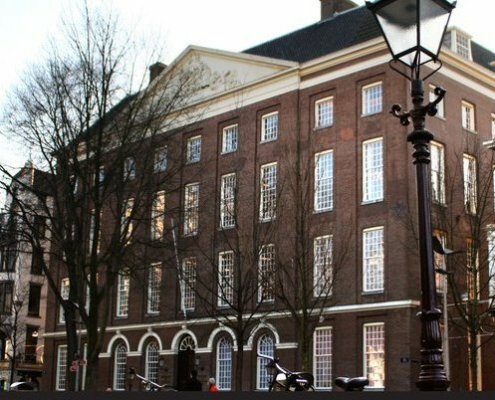 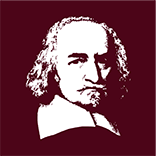 The European Hobbes Society is an international and interdisciplinary research network, which aims to promote scholarship on the thought of Thomas Hobbes by providing a platform for scholars from across the world to share ideas and exchange research. 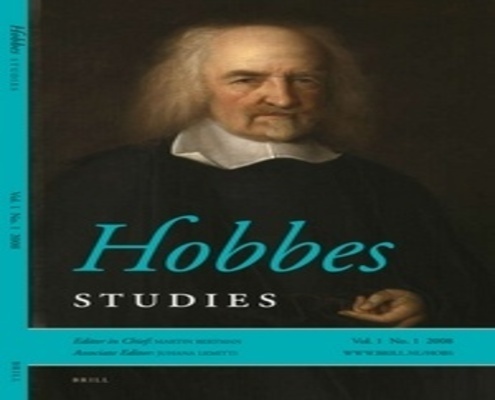 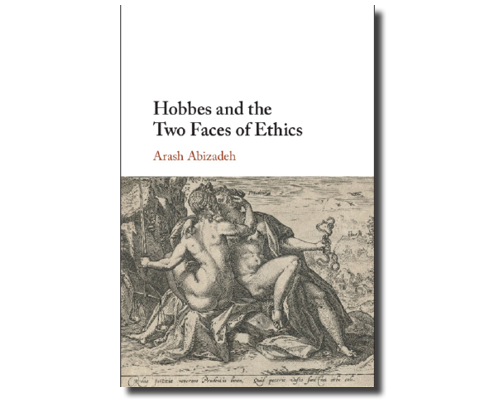 A Special Issue of Hobbes Studies on "The Reception of Hobbes in Germany" is now available. 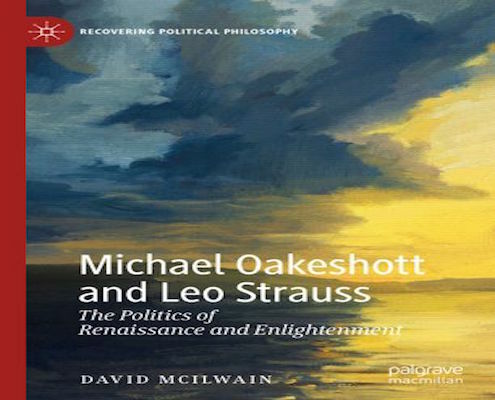 A chapter on Oakeshott's and Strauss's reading of Hobbes in a volume on Michael Oakeshott and Leo Strauss. 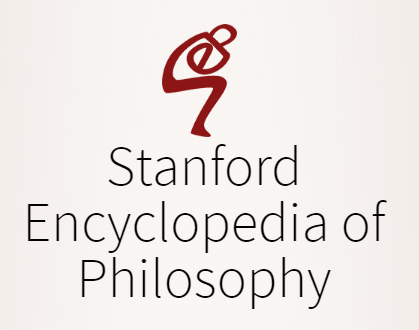 A new entry by Marcus Adams on Hobbes's philosophy of science in the Stanford Encyclopedia of Philosophy (SEP).